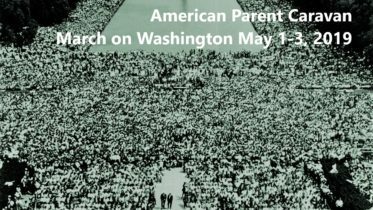 Saving Fatherhood – from unjust laws, discrimination and Godlessness. A Christian response. 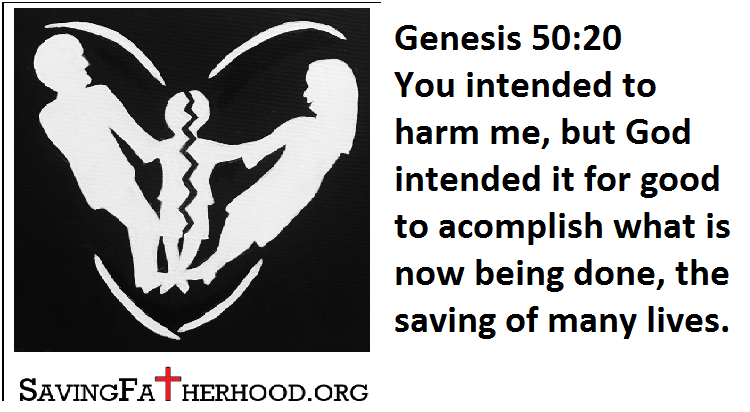 Saving Fatherhood from unjust laws, discrimination and Godlessness is not something we want to do. It is something we have to do. Godlessness is at the core of all wickedness that is destroying the idea of family in our culture. Family was God's idea. 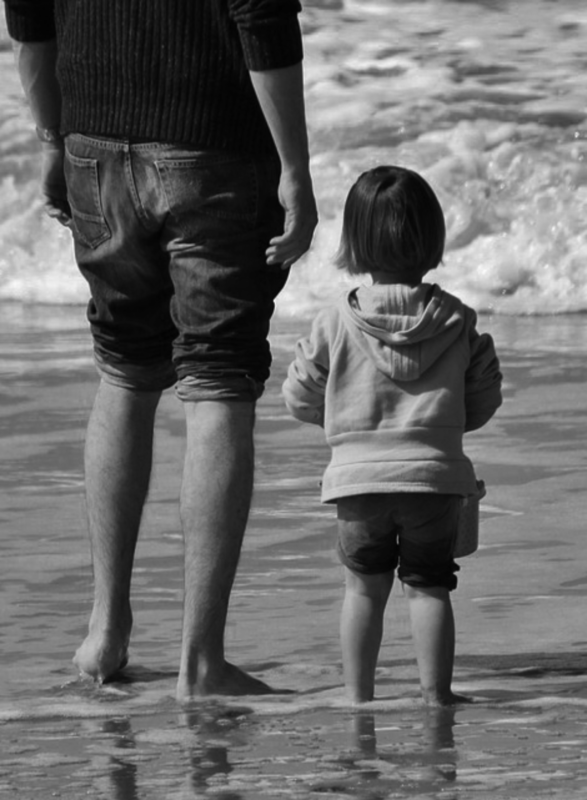 God made us in his image and to help us understand his love for us he uses our earthly understanding of a Father. Saving Fatherhood is about saving families. Our battle is with those elements of culture that no longer value fathers in families. They say our children will be fine in single parent homes. Please see our Fatherhood Statistics page to see how that's working out. Saving Fatherhood is a podcast discussion that will interview leaders in the fight for family court reform. While many organizations are questioning the divorce culture from various angles we will always ask the most important question. What does God have to say about it? Many of the issues we discuss will impact men and women equally. We are partnering with many other family advocates who focus on Moms and their battles. You will hear from them on our podcast and we will seek to serve them as we fight along side one another. Our Saving Fatherhood focus is not based on saving men or women as parents but saving the role of Fatherhood as prescribed by our heavenly Father. Saving Fatherhood is also seeking to raise funds for Father's who are fighting to keep their families together. We are in the process of becoming a 501(c)(3). This means you will be able to take a deduction for any donations you send to us. Our board of directors will develop strict guidelines on how your money is spent to promote protecting Christian Fatherhood. If you are ready to partner with us click the donate button below. Fatherlessness is an epidemic hurting moms, kids, grandparents and the society as a whole. "No-Fault" divorce encourages divorce, makes light of marriage and eliminates accountability within God's covenantal design. Parental alienation destroys kids when they hear half of them hates the other half. Parental alienation is not formerly recognized by the courts because of their reliance on psychology. The free exercise of religion has been limited to what you believe instead of how you live. The contracts clause of the constitution does not cover marriage. Family courts allow one parent to gain monopolistic control of children. Family law regularly violates major articles of the Bill of Rights. You can not get a jury of your peers in family court. Title IV and Child Protective Services (CPS) take children from parents without a warrant. There are unintended consequences and the fall out from these abuses. This leads to what is called "Child Trafficking". The list goes on and on. We want to keep the main thing the main thing but each guest we have on the show is going to have a different story to tell. In all things we want to seek God's will for these tragedies. Knowing he is sovereign he calls to us to act. How should we respond. Where is the Gospel in these stories? How does it point to our need for a savior? I want to thank Internationally known artist, writer, former nurse, Toastmasters-trained speaker, corporate training manager, life coach, Christian leader, and alienated mom, Monica Giglio for the Saving Fatherhood Logo. Monica is the founder of SPEAKW. SPEAKW is a Saving Fatherhood partner. The acronym stands for Stop Emotional Abuse of Kids Worldwide. Click here to contact Monica about her artwork, speaking series or parental alienation work. Buy a T-Shirt, cup or bag.